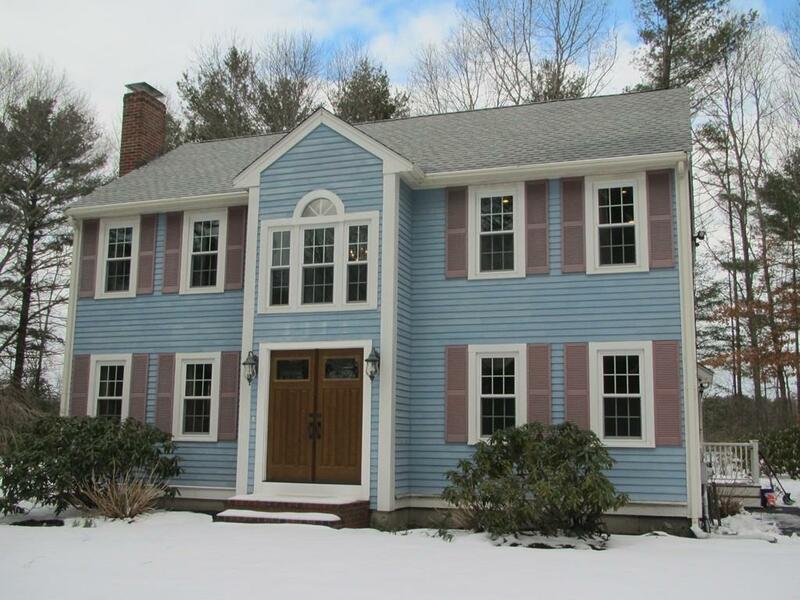 A beautiful setting for this colonial located in a great neighborhood with scenic views. Newer roof, windows and updated baths. 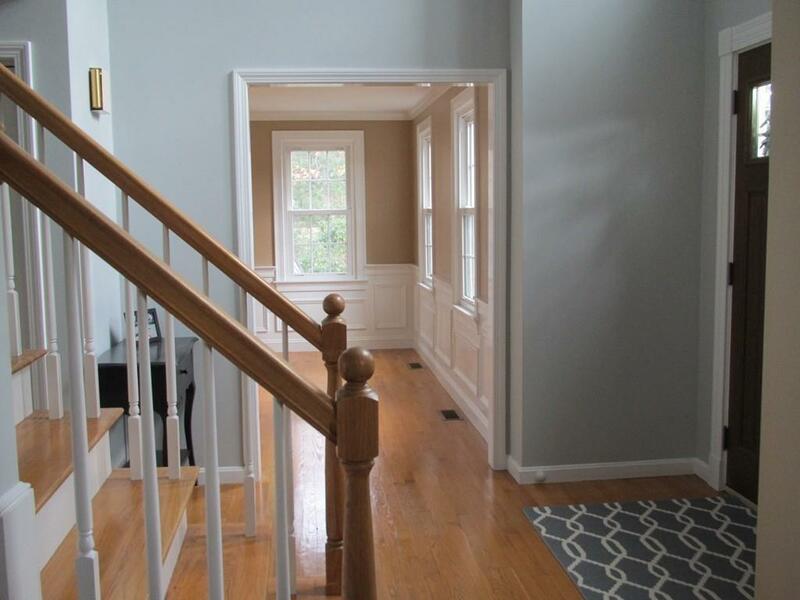 Grand two story foyer leads to front to back living room with fireplace and slider to large rear deck and private yard. 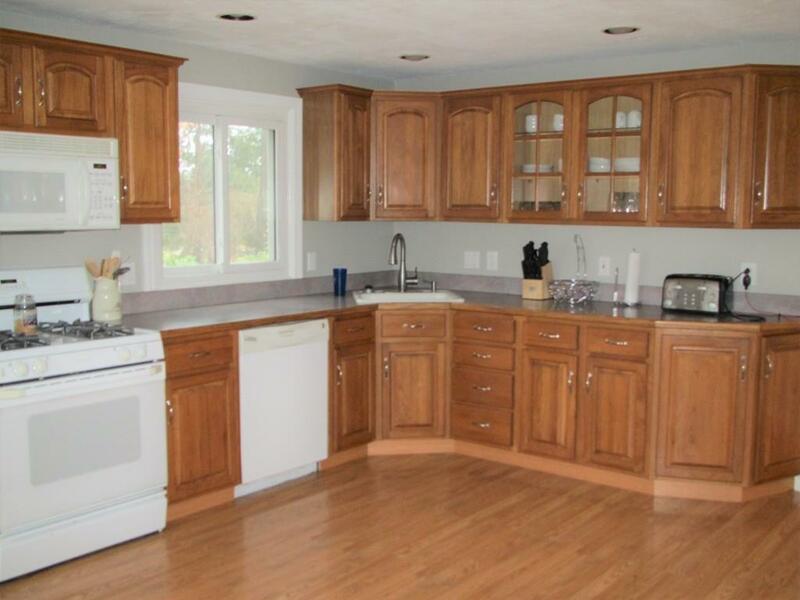 Large kitchen with eating area and access to rear deck. Dining room with hardwood floors and wainscoting. Master bedroom with private bath and walk in closet. Finished lower level with bar and work out area. Shed with electricity and beautiful grounds. A great place to call home! 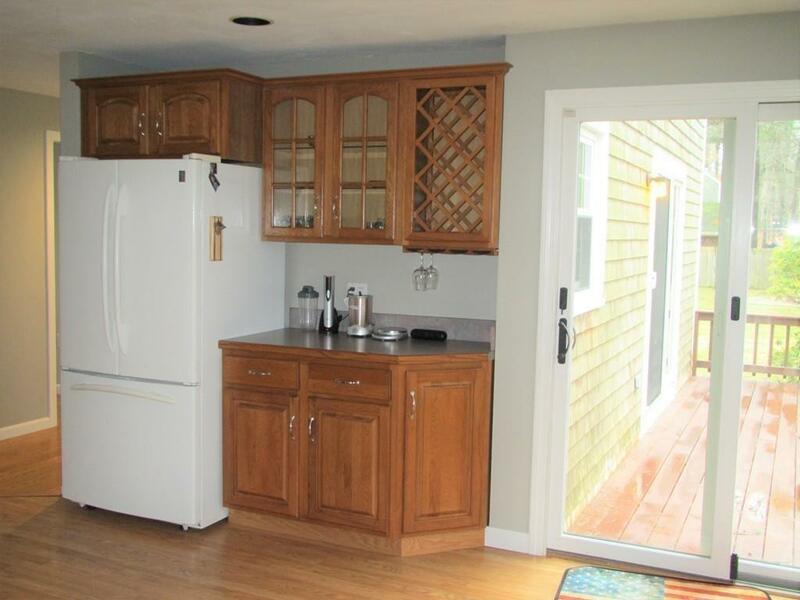 Listing courtesy of Maureen Mansfield of Coldwell Banker Residential Brokerage - Scituate. Disclosures Hot Water Heater is Leased. Listing provided courtesy of Maureen Mansfield of Coldwell Banker Residential Brokerage - Scituate.